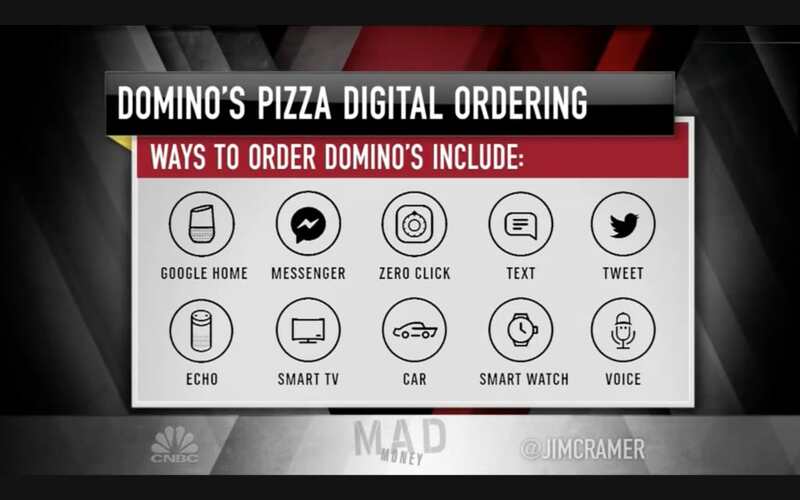 Domino’s has found that in promoting voice, among other consumer engagement techniques, its sales grew. 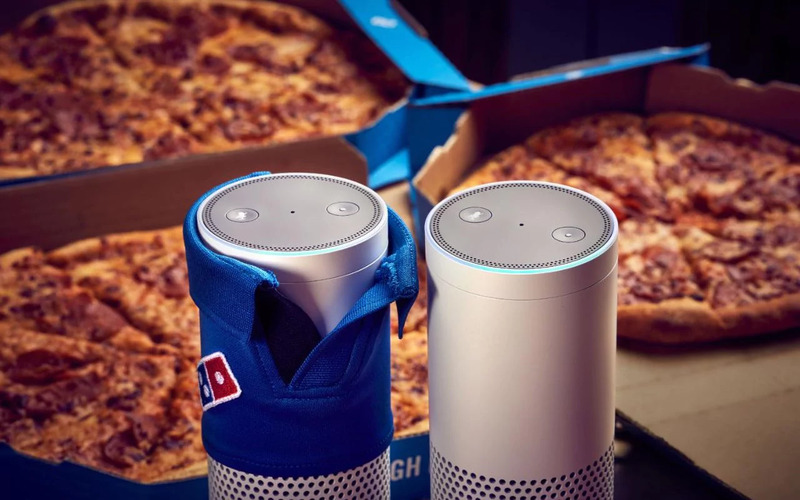 By creating a custom skill for Alexa, Dominos was able to provide an engaging user interface for its pizza purchasing process, resulting in a 12% increase in U.S. based same-store sales in the fourth quarter of last year, and a 10.5% increase over the year. Did Alexa Just Deliver Break-out Earnings for Dominos? Domino’s operates more than 12,500 restaurants worldwide. CNBC reported that Domino’s brought in a sharp increase in fourth quarter sales that was much better than competitors and surprised analysts. What Domino’s is doing for their 12,500 restaurants, Orderscape can do for the other 1 million.